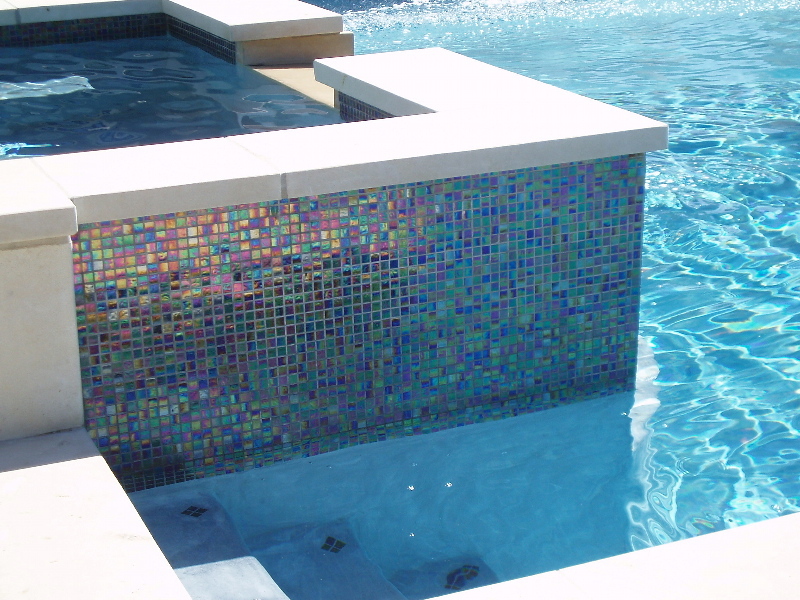 Aquanomics Pools wants to help with all your pool remodeling needs. Whether it’s touching up some minor issues around the pool or giving it a brand new look. Pool remodel quotes are free so don’t hesitate to get a quote today on whatever needs you may have. Listed below are some of the way in which we can help in the North Dallas area.